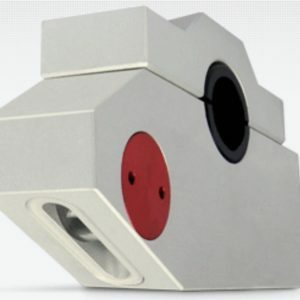 The ULTRALINE® series laser is another of the Scantron product ranges to be made by LAP Laser, an industry leader in laser for industrial measurement products since 1984. 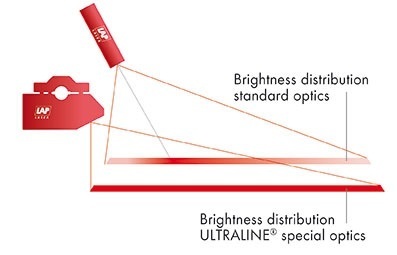 The ULTRALINE® laser is notable for its integrated optics, which allow for a consistent brightness. 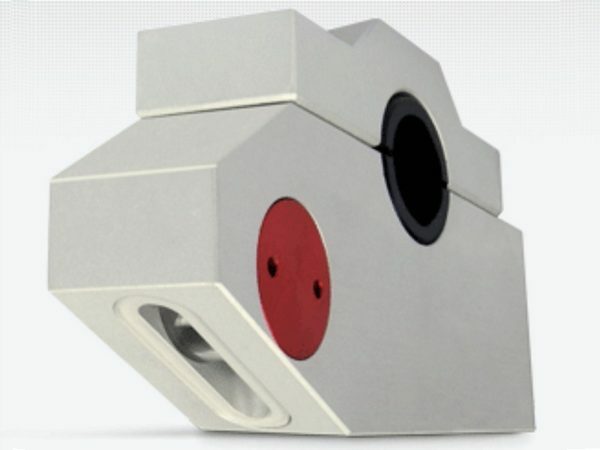 It’s used for alignment and positioning purposes across a number of applications and industries. 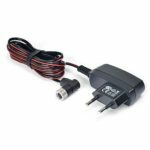 These include but are not limited to the textiles industry and the automotive sector, on the assembly line. Why choose an ULTRALINE® laser for your alignment and positioning task? 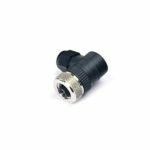 Diode lasers of ULTRALINE® series are designed for installation at a low profile above the working surface. 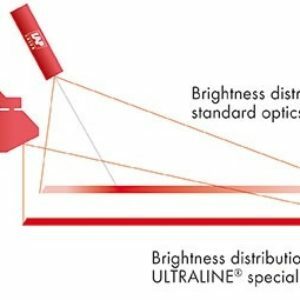 With the innovative design of its patented optics, the ULTRALINE laser solves two problems: First, you get a higher and more constant brightness of the laser line. The line starts directly below the housing and remains constant in brightness over nearly the whole line length. The luminosity at the end of the line is twice as high compared to a laser of same power with normal optics. 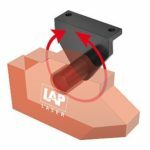 Second, the shape and size of the housing enables low mounting at the side with the line starting directly below the laser. You can download the ULTRALINE® series laser data sheet below or contact us for more information.